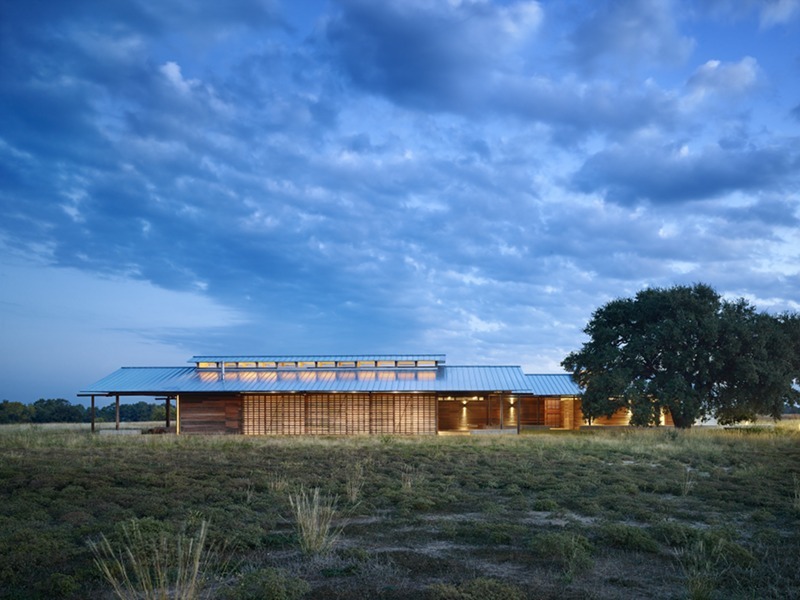 The Josey Pavilion in Decatur, Texas, has entered its one-year performance period in its pursuit of Living Building Challenge certification. But despite its super-greenness, homeowner Abel B’han’s Manhattan townhouse renovation is not going to get Living Building Challenge (LBC) certification. As the “petals”—LBC’s term for its major requirements—fall away one by one, he’s gradually giving up hope that he will get any recognition at all under LBC, or that the project will attain its other lofty goal—Passive House certification. Not all building owners are open to the risk of aiming for a standard—a standard that can be really expensive—and not achieving it. At some point, the project team needs to go all in or potentially be asked to give up. So how do LBC projects ultimately succeed, despite the long odds? We spoke to members of twelve trailblazing LBC project teams to find out how they’ve risen to the most difficult challenges of the Living Building Challenge, and we pulled together dozens of tips from these practitioners below. This is part one in a two-part series and includes tips on Place, Water, and Energy as well as the overall LBC process. The second series will cover Materials. Can the Living Building Challenge Scale Up?